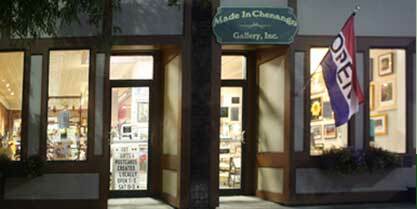 Made in Chenango - The perfect handmade gift! Have a question or want to know how to get involved? Use this form to send us a message, and we will get back to you shortly.